Although Bob Wall had no desire to become a film star, he somehow ended up appearing in some of the highest grossing martial arts films of all time. 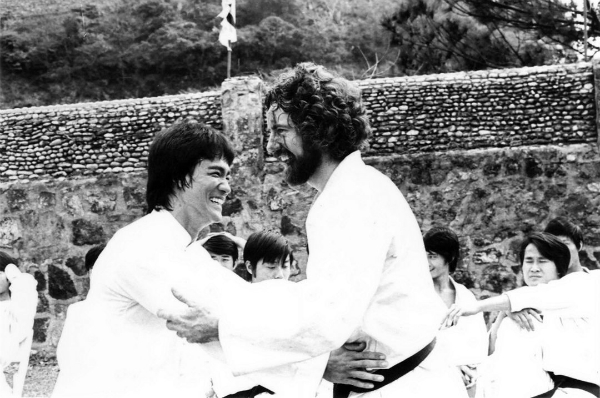 As Chuck Norris’ business partner and Bruce Lee’s training buddy and friend for over a decade, Bob – a world professional karate champion – found himself cast as one of the baddies in Lee’s 1972 film, The Way of the Dragon. Bob provided a similar foil to Lee’s on-screen attacks the following year when he was cast as the treacherous villain, O’hara, in the 1973 martial arts classic, Enter the Dragon. In this candid interview, Bob Wall – now aged 78 and speaking to me from his home in California – recalls a young and charismatic Bruce Lee who ruffled feathers amongst the martial arts community and revolutionised the action film genre. Despite a few film appearances since Enter the Dragon (including Robert Clouse’s Game of Death and supporting roles in Chuck Norris films), Bob – who describes himself as a “foul-mouthed Irishman” – mostly retired from the movie business following Lee’s untimely death. But the Bob Wall story doesn’t end there. Listen as he recalls training with Gene LeBell, Mike Stone and Joe Lewis, and teaching superstars like Steve McQueen, Freddie Prinze and Elvis Presley. He is still active on the martial arts scene as the founder of World Black Belt, and through his many appearances at seminars around the world. 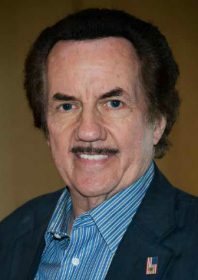 For the latest Bob Wall information, head to bobwallworldblackbelt.com. 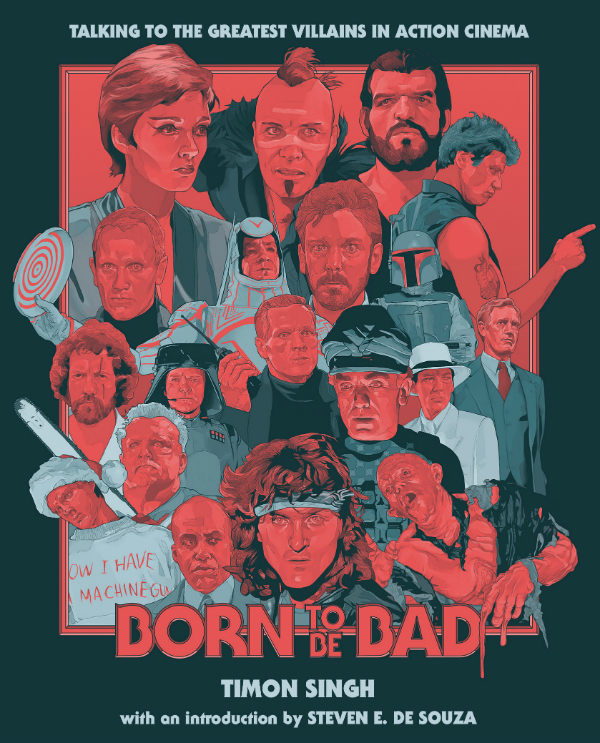 Also on this episode of the show, I talk to the action film expert and writer Timon Singh, who drops by to talk about his new book, Born to Be Bad – Talking to the Greatest Villains in Action Cinema, which features interviews with some of the best big screen baddies, including Bob Wall. Born to Be Bad is available now in hardback, paperback and on Kindle via Amazon. 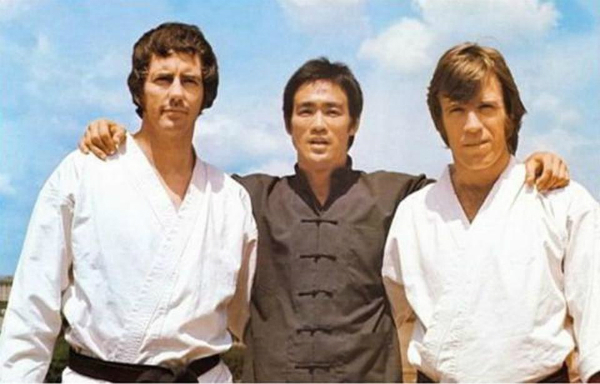 Bob Wall, Bruce Lee and Chuck Norris in Rome, Italy, to film The Way of the Dragon (1972). Bruce Lee and Bob Wall in-between takes during the filming of Enter the Dragon (1973). Bob Wall features in Timon Singh’s debut book, Born to be Bad: Talking to the Greatest Villains in Action Cinema.